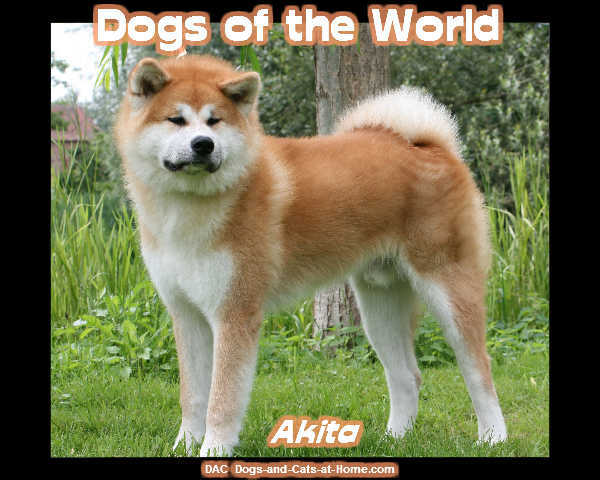 What Is An AKITA Dog? When people refer ask what is an Akita dog, they are usually talking about the American Akita. Originating from the northern Japanese mountain region. Japan and many other countries consider the American Akita a separate breed from the Akita Inu (Japanese Akita) America and Canada however, draw no such distinctions and consider the American Akita and the Akita Inu as two different types of the same breed. The American Akita is easily distinguishable from the Akita Inu which is much smaller. The American Akita is heavy boned and has a big bear-like head. Its double coat is from its origins in the Japanese mountains. Its eyes are small for its size and dark and the tail always gives it away as it curls over the back. They weigh between 70 to a 100lb. this is a big powerful dog. The American Akita radiates an air of aristocrat power and dignity, it is alert and courageous with an extraordinary devotion to its family. This is a loyal dog that will protect its family without hesitation. It's also a very territorial dog that can be aggressive with strangers. The American Akita has some feline characteristics. It is fastidiously clean and washes its face like a cat. It also doesn't have that "doggy" smell to it. The American Akita is a large powerful dog that can be stubborn and requires careful handling from a strong assertive owner. You shouldn't have an Akita unless you are an assertive person. 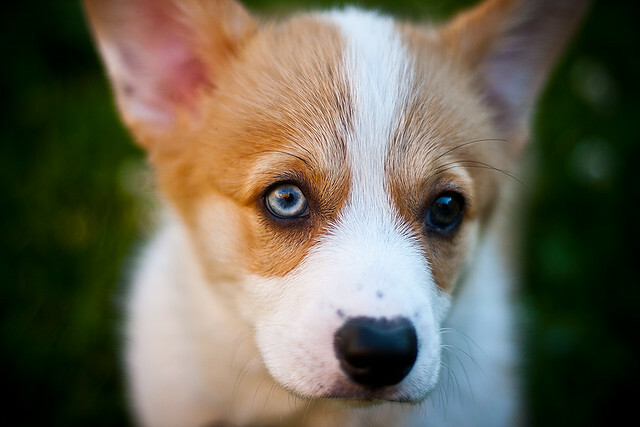 The dog is very clever and will soon pick up any fear or doubt in you. If it detects that you are weak it will take over and seek to control you and the house. If this happens your ownership of the dog will not be nice, to say the least. Akita dogs are headstrong and aware of their power, this makes them very challenging to own. 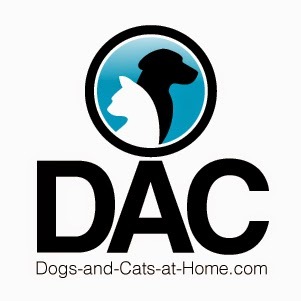 Brought up to work alone or at the most in pairs, They are unreliable off the lead in the company of other dogs and are liable to attack other dogs, especially male dogs. This natural tendency can be overcome with good and persistent training. It requires constant reinforcement training. The Akita will thrive in a relationship where its master respects and loves it. It will not be happy if it is left in a yard without any interaction with its family. It's a dog that needs plenty of love and affection. If you don't have the time to provide this then get another dog. The Akita needs a strong owner for the relationship to prosper; it must know and acknowledge the owner as pack leader. Think carefully before getting an Akita. It requires a lot of training. If you are prepared to give it that training and constant love then the Akita will prove to be a loyal and true friend and protector of you and your family. I hope this article has gone some way to answering the question "What is an Akita Dog?"